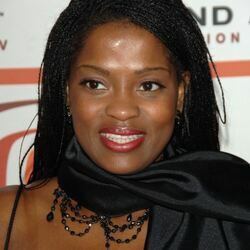 Danielle Spencer net worth: Danielle Spencer is an Australian sing-songwriter and actress who has a net worth of $10 million. She is the former wife of Russell Crow and the daughter of Australian songwriter, singer and television actor, Don Spencer; she is known to occasionally accompany her father while he is performing on stage. From 1989-2000 she worked as an actress for Australian television but eventually turned her career in the direction of music. In 2001, she released her debut album, White Monkey, and in 2010 released a second album entitled Calling All Magicians. In 2012, Spencer was also a contestant on Dancing with the Stars and placed second with her partner, Damian Whitewood. 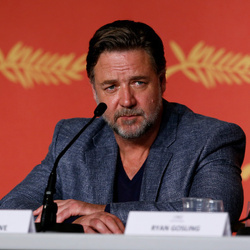 She had an on-again, off-again relationship for over 13 years with Australian actor, Russell Crow that began in 1989 when they co-starred in the movie, The Crossing. Crowe and Spencer married on April 7, 2003 at Crowe's cattle ranch in New South Wales and the couple have two sons, Charles Spencer Crow and Tennyson Spencer Crow. Sadly in 2012, it was reported that Crow and Spencer had separated, but are co-parenting their children and are putting their sons ahead of any drama they may have had in their relationship. Spencer supports The Australian Children's Music Foundation, which is an educational program for underprivileged and indigenous children in Australia. She is also a supporter of women's cancer programs, and has been involved in the charities the Pink Ribbon Breakfast and The Girls Night.